I had a little bump in the road. Actually my gallbladder and I parted ways unexpectedly this week. I am home now from the hospital but far from being caught up. I had started working on this picture for Tuesdays post but never got around to getting it up. 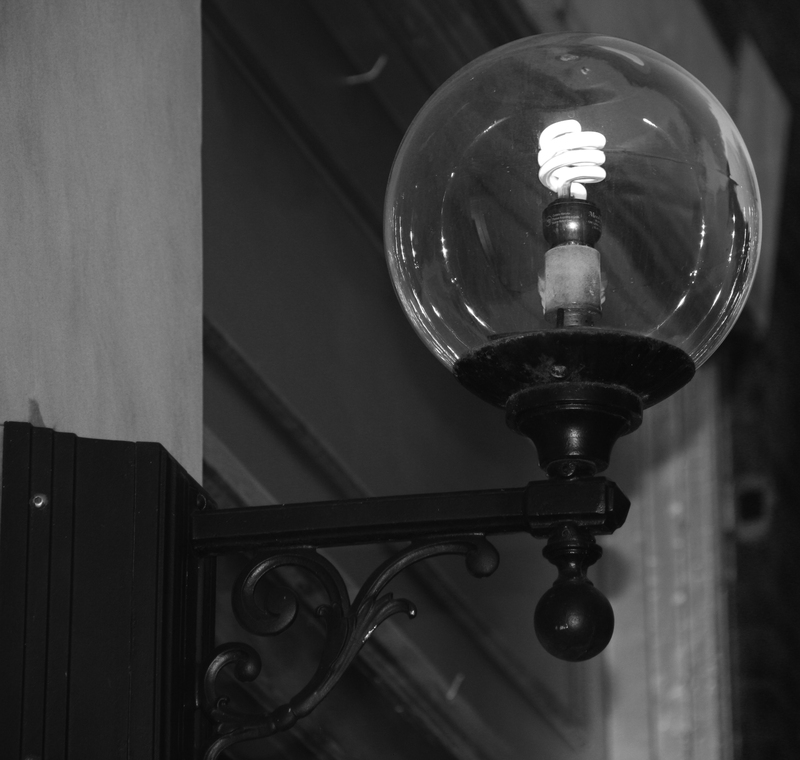 I love how the old past of the fixtures and design have been preserved although the modern use of energy saving bulbs are being used. The lamp reminds me we have so many resources and people who have valuable skills and knowledge to share with us. No matter how old you are everyone can be a light.